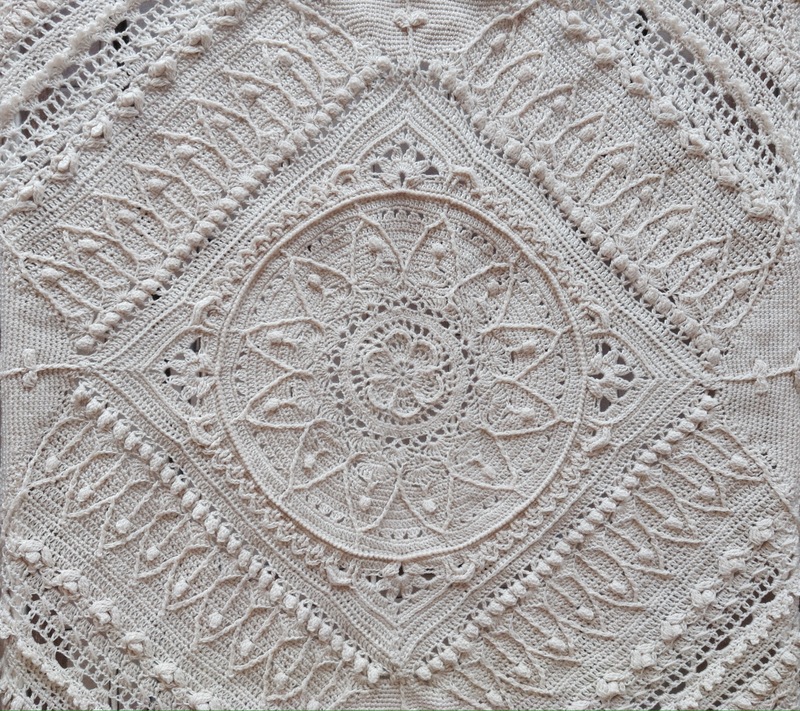 Finally, my Sophie’s Universe finished (at part 18). It’ll stay as a square shape. I started this one on September 16. It’s been very entertaining and I enjoyed every minute of it.